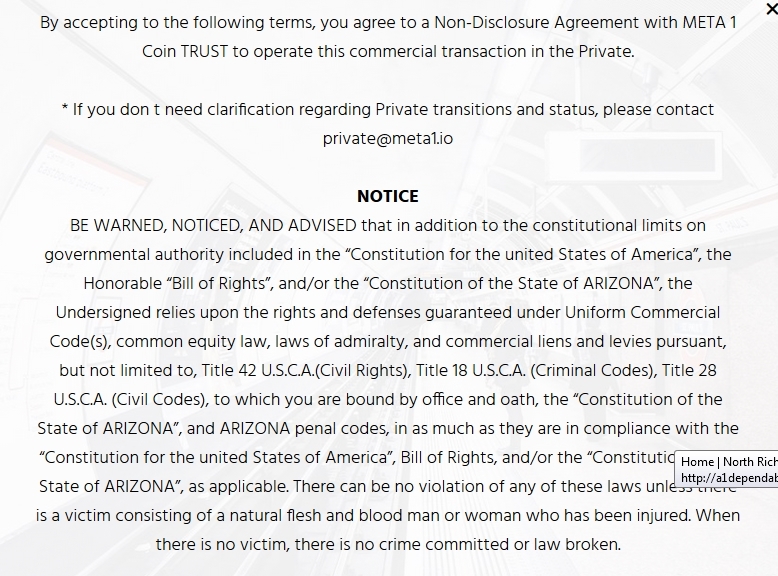 Dave "the Douchebag" Schmidt's Meta 1 Scam - "The Agreement"
Out Of Mind » SCAMTASTIC RV/GCR NEWS - SHADY CHARACTERS, CHARLETONS & THOSE DETERMINED TO STOP THEM! 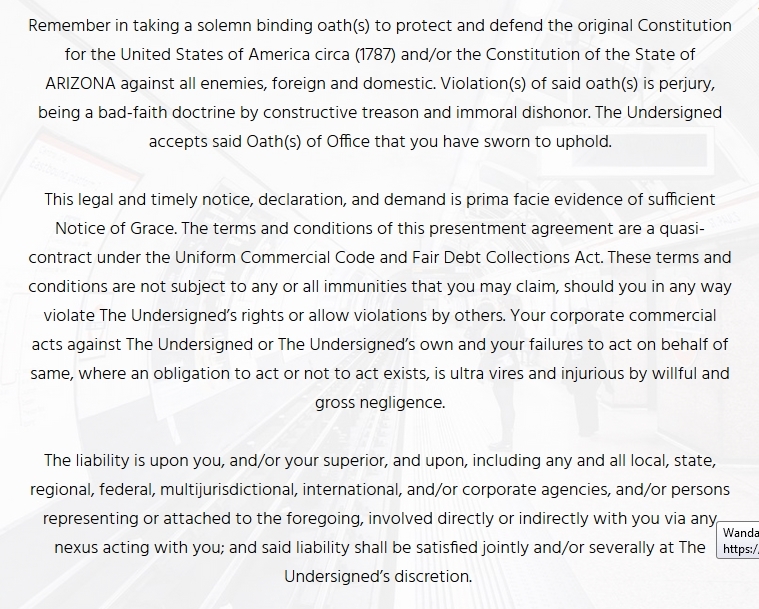 » Dave Schmidt » Dave "the Douchebag" Schmidt's Meta 1 Scam - "The Agreement"
What a crock of crap this combination of legalese, sovcit nonsense and new age gibberish this word salad is! Guaranteed to provide laughs for years to come at the Securities & Exchange Commission! Now the memo line has to be left blank or the check will be returned. Why Dave, Why??? * What are the titles and artists in this so called collection? 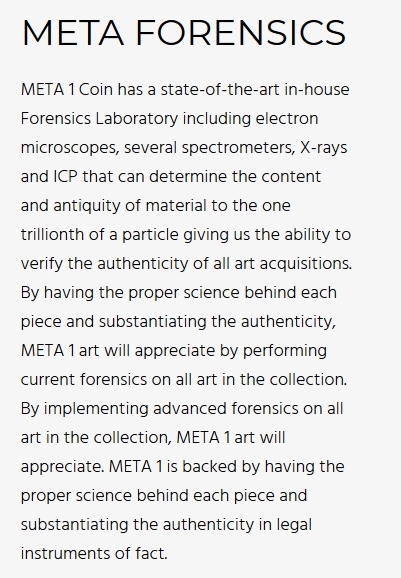 * Are there photos of the art pieces for verification? * Where were the pieces procured from and cost of sale price? * Where is this collection stored? Anyone believe this load of bull???? Where is this lab located.... in the UPS store? Who is the scientist that will be performing the analysis? Keep them coming Carl, Ssmith & Nash! Ya go figure blank memo line now? 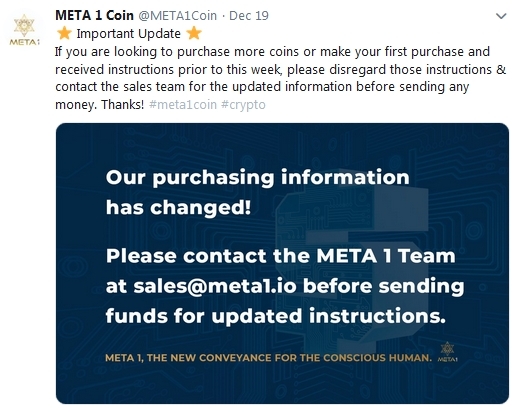 By the way when I called the sales line last week asking about how I could buy some and how I could be assured of the transaction and my coins, the girl said that as they don’t have their “ systems “ fully up she was entering information on a spreadsheet! I kid you not! They have billions in assets but no office, no sales / point of sales system etc. it’s comical! Oh but they can detect stuff to a trillionth of a particle so perhaps they are legitimate? Just submitted FBI fraud form online. Have no idea if they will act but this scam makes the others look small. There is no way with the ridiculous claims these assholes are making this is not Securities fraud. 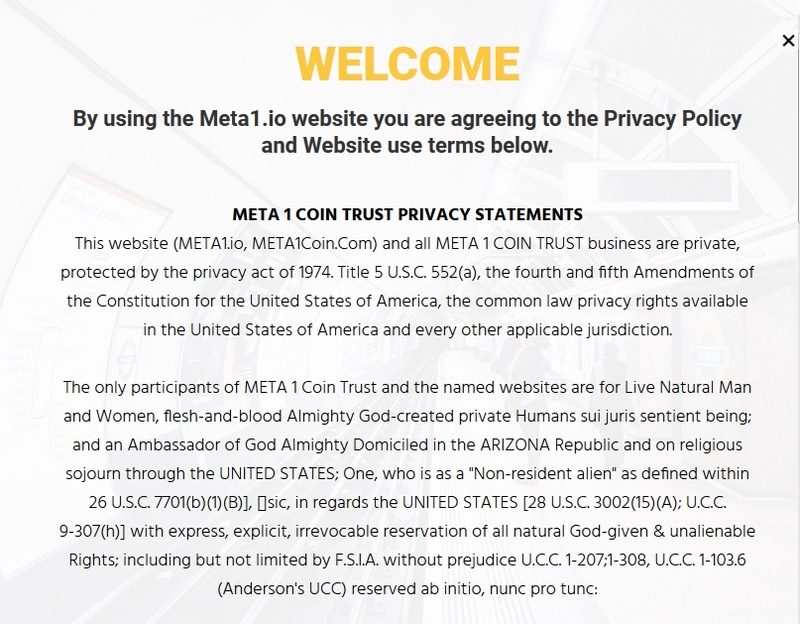 I also submitted story to local Phoenix news station. I hope others reading this will report them as well. Don't ever give up on these con artists!